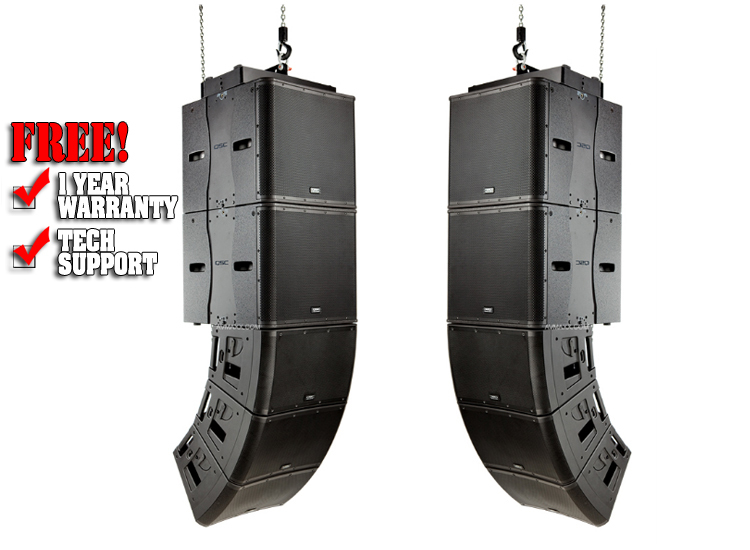 The KLA Line Array System brings the power and sophistication of a line array system into an easy-to-use product significantly redefining the line array product category. 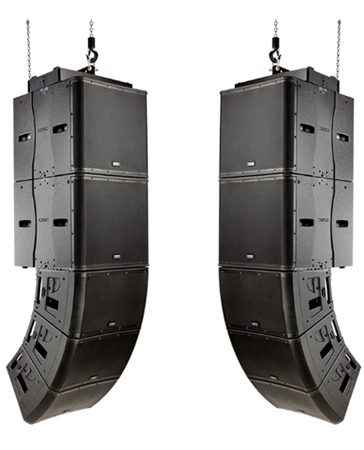 With its simple Lift, Click and Play approach, KLA can be deployed in a fraction of the time required by comparable line array products. This fixed arcuate, active line array system is ideal for a wide range of portable and permanently installed applications ranging from live entertainment to houses of worship or other venues where a line array system is desired.